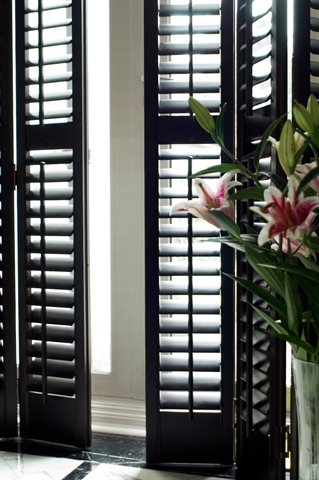 Stylish window shutters can provide the finishing touch inside and out, created to suit your tastes and to complement the character of your home. These can be supplied and fitted by us, we have recently teamed up with Eastern Joinery and Interiors to provide a wide range of products and services. 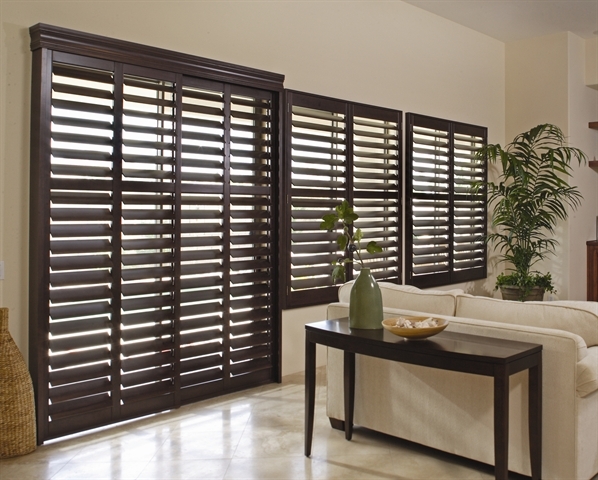 Choice includes made to measure plantation shutters which can be anything from entry level composite versions to solid FSC hardwoods and cedar shutters as well as external hardwood shutters and wooden blinds. We can also locally manufacture staircases, windows, doors and bespoke garden structures. 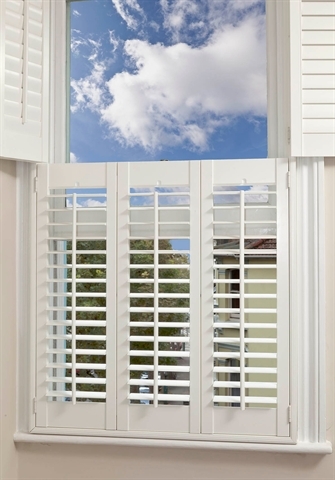 Our newest product is the shutter designed for skylight roof windows which are designed specifically for Velux and Fakro fitting. They come either as manual operation or battery/solar powered with remote control. All use 89mm louvre only with no tilt rod and come as either Silk White or Natural to match the skylight window. Custom colour is available. They are fitted with only 4 screws and could easily be DIYed. No measuring required, quoting model number only therefore no fitting costs. 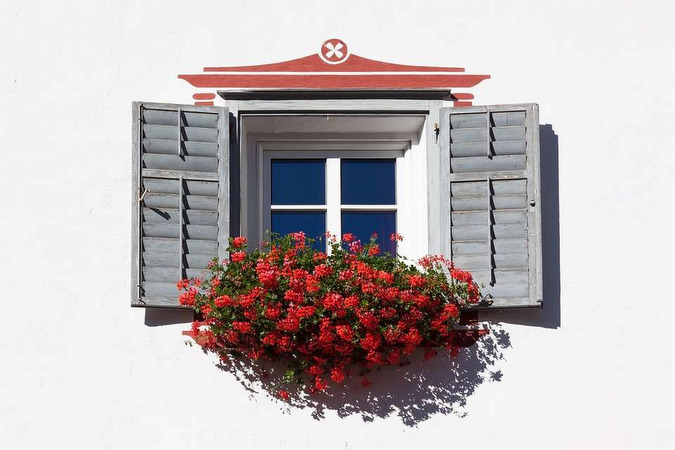 The Shutter Hut is owned and run by Michelle Thompson whose aim is to take the pressure out of the selection process, ensuring customers are entirely happy with the product, style and costs. Prices are competitive without compromising on quality with the benefit of a 15 % discount until the end of March. Passionate and knowledgeable about our products, we pride ourself on a professional and friendly service. We work with designers, architects, builders and home owners and our fitters are all experienced carpenters and joiners ensuring installation is to the highest standard. Surveyors are also available to give impartial advice as well as easy to understand information regarding what is best for your property as there are products for every style, pocket and environment.